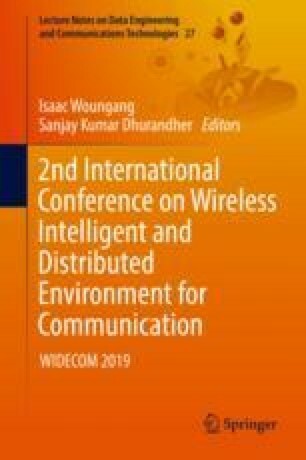 Cognitive radio (CR) technology has been proposed as a solution for the issue of spectrum under-utilization in wireless communication. It is designed to facilitate effective utilization of the spectrum and to provide highly reliable communication for all the network users. As it is presented in the literature, spectrum sensing (SS) is the important function to establish cognitive radio networks. In this paper, we investigate the effect of random sampling on the maximum eigenvalue based detection. The performance of this approach is evaluated in terms of its receiver operating characteristic curve (ROC curve) based on Monte-Carlo simulation and its probability of detection for different values of signal to noise ratio (SNR) and of smoothing factor L. Obtained results give a probability of detection PD = 1 which shows that it is possible to perform a spectrum sensing method by applying random sampling.